Korea is a country with a very high political corruption. 2,000 kindergartens and schools in the whole country. 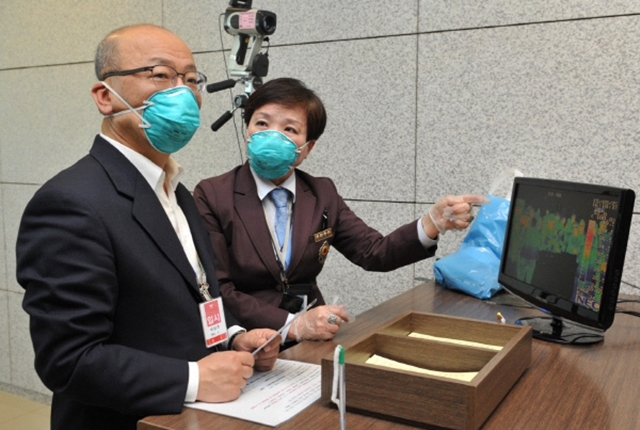 announced that people don’t need to wear masks and MERS is not infected by air. However, the Minister of Health and Welfare wore such tight mask the next day.